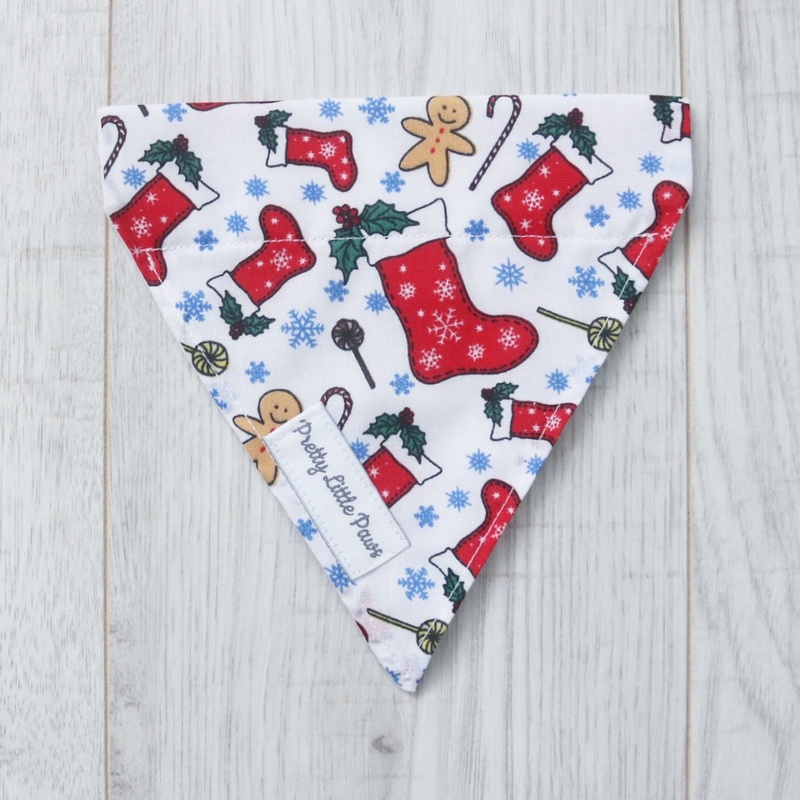 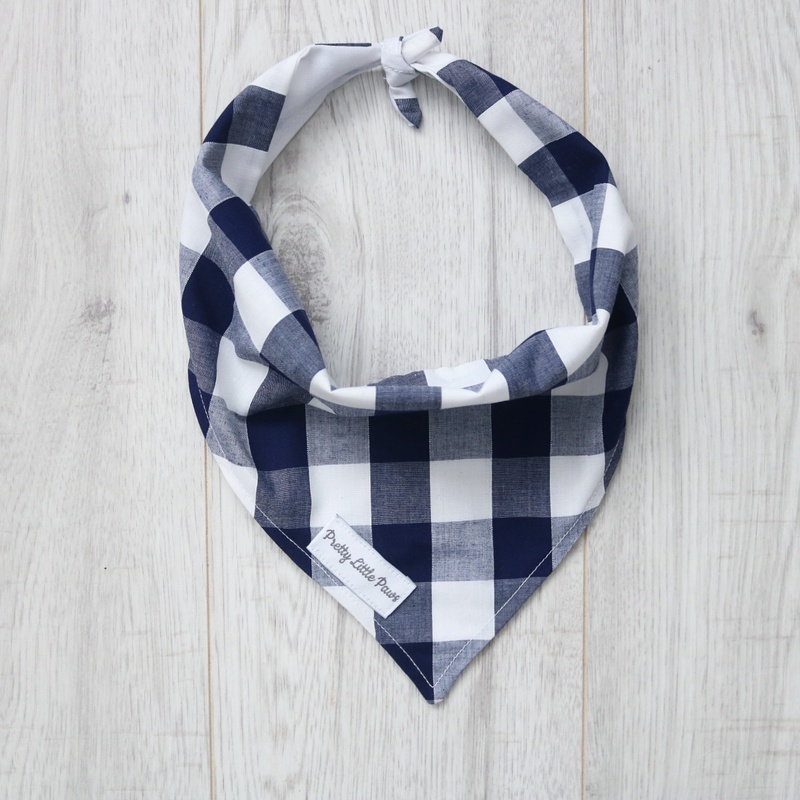 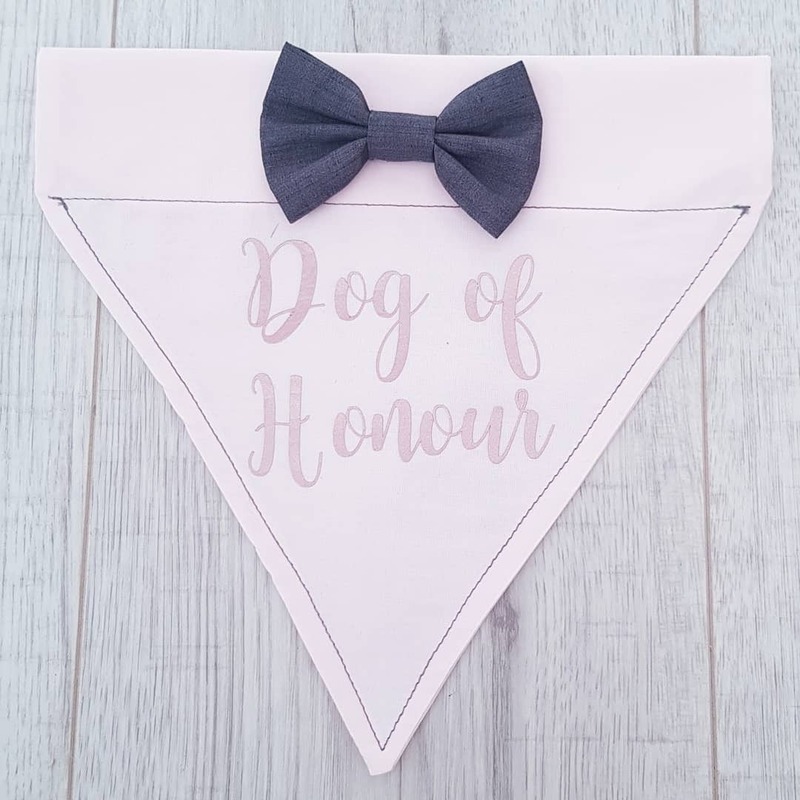 A slogan bandana that easily slides on the collar – because the ‘dog of honour’ needs to make sure they look amazing on your big day, too! 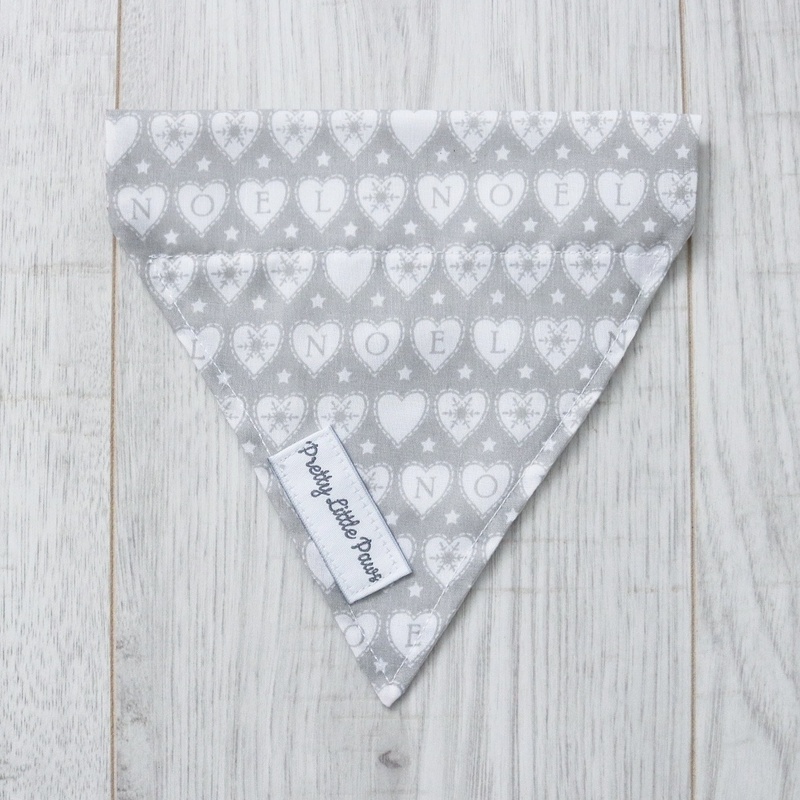 Colour: Dark grey & pink. 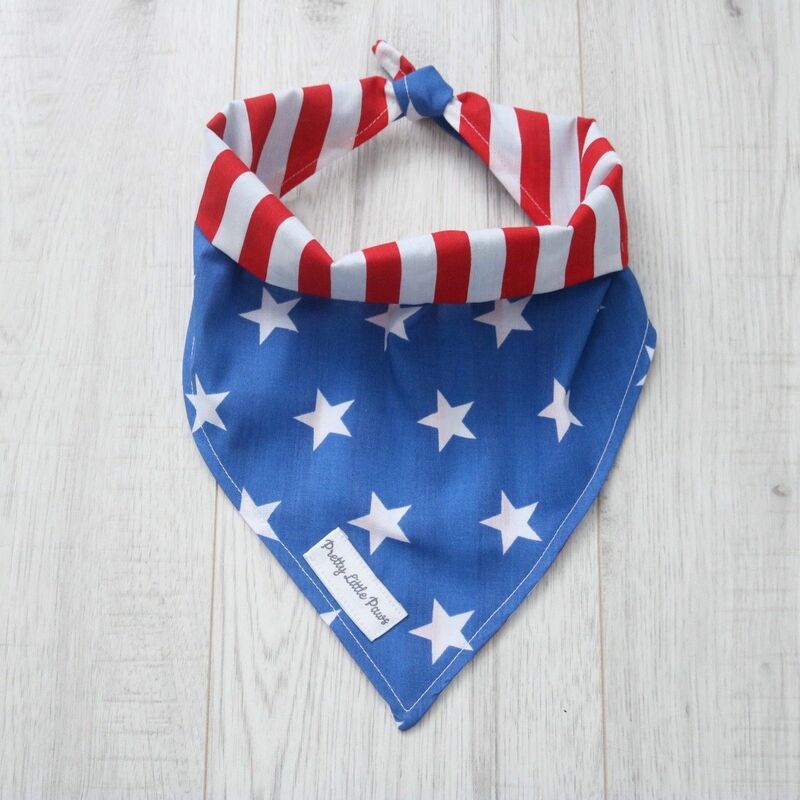 Other colours can be made upon request!